The church has always been God’s dream. It is described as Jesus’ bride; the Father’s family, the holy temple of the living God and the very Body of Christ. Regardless of what metaphor we use, it is a picture of the divine oneness that Jesus prayed for in John 17. This “oneness” manifests as a fiery love that is poured out in the context of a family paradigm where we fully embrace one another in our hearts through authentic relationships. 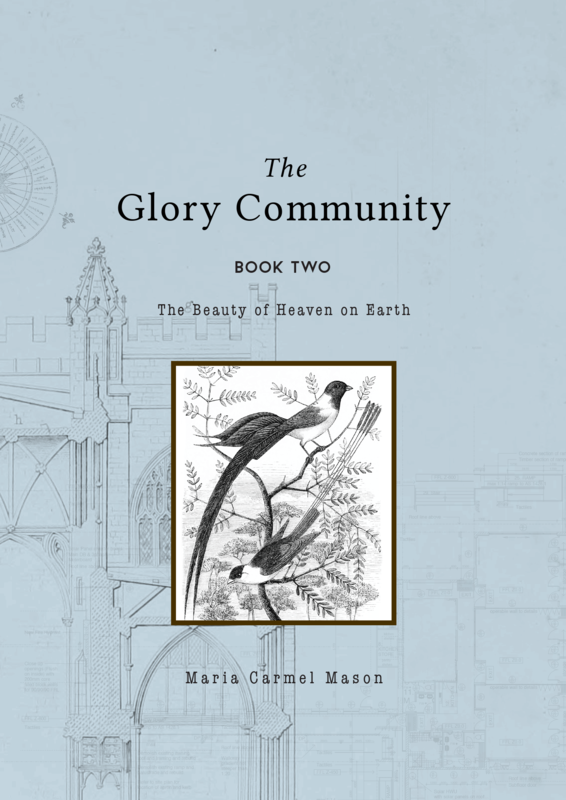 In this beautiful book, Maria Mason takes us on a journey, as she unpacks the reality, that we are called to be the community of heaven on earth. What does heaven’s culture look like, and what must the church do in order to manifest heaven’s glory-filled atmosphere here on earth? Maria’s writing is from a deep well of experience as her community, Tribe, Byron Bay, has walked out an incredible journey for the last 18 years. The community of heaven has come to earth, and it is your local church! Maria paints a portrait of the radiant Bride; a church that overcomes, and is emerging as glorious and full of beauty. A community of glory filled lovers of Jesus! 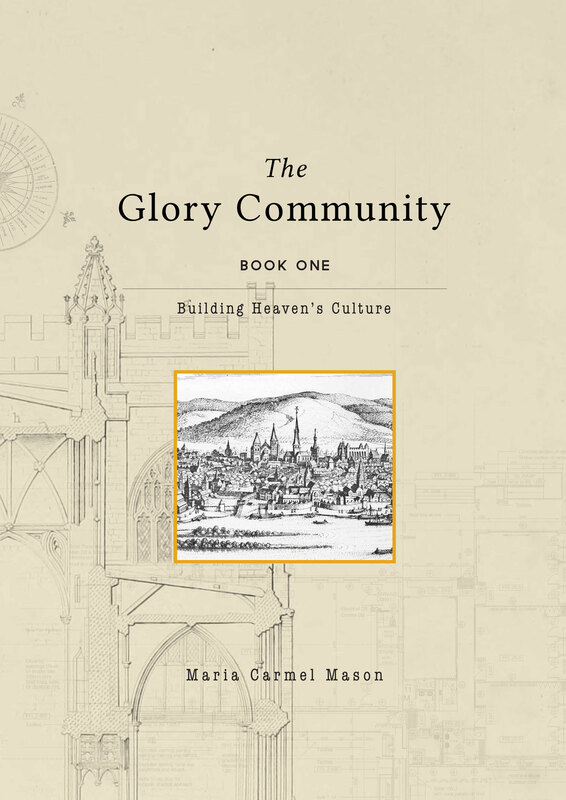 culture of heaven on earth within communities of faith. upon the reality of Christ in us; the hope of glory. together and attracts Heavenly Glory.